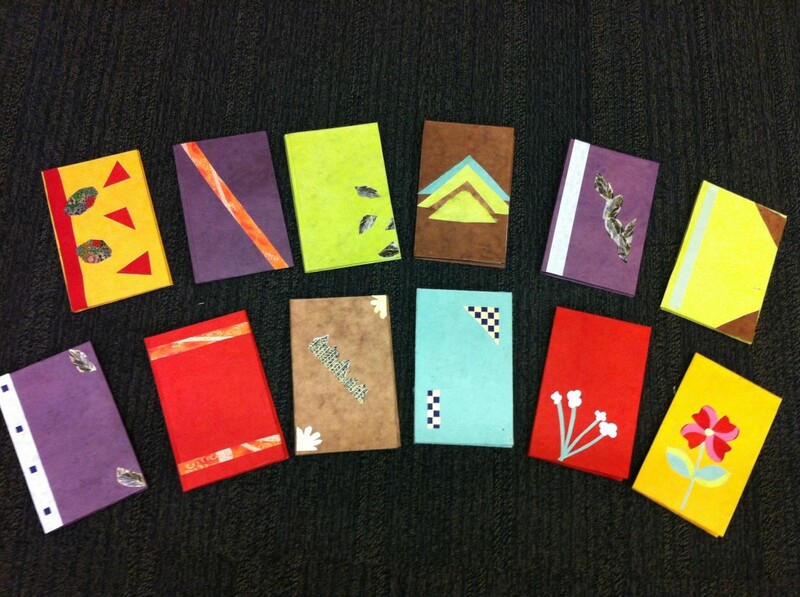 Earlier this summer, I was able to share that “aha” moment of bookbinding with a group of women through Sister Writes, a non-profit writing workshop for marginalized women in Toronto, founded by author Lauren Kirshner. The Paper Place donated the gorgeous Nepalese cover paper and we added bits of decorative paper to the covers. For more about the workshop, head on over to The Paper Place’s blog! Previous I Like You! A Love Lettering Project podcast!